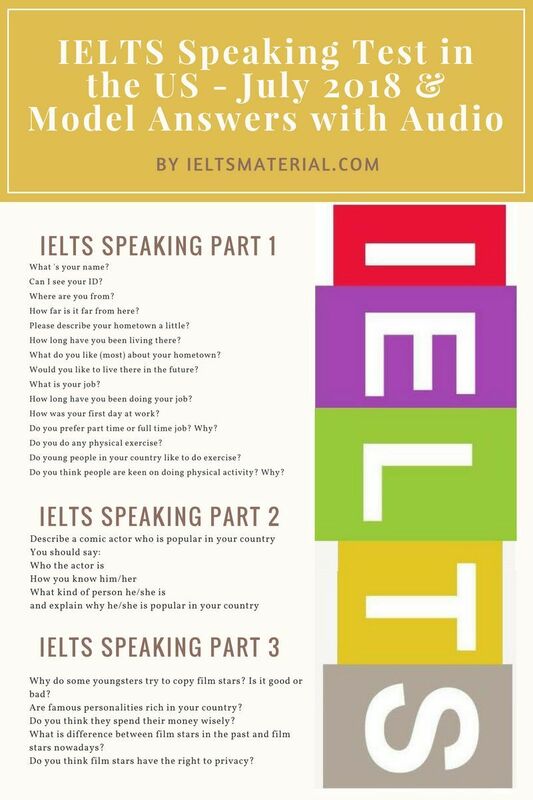 In this post, you will see one of the most common IELTS speaking topics for part 3 (The Environment) and sample answers. Please remember that in the actual test you should give honest answers and talk about your own experiences, thoughts, feelings and opinions.... Follow up questions related to animals . Q. 1: Do you think being cruel to an animal is the same as being cruel to a human? Answer: Certainly, it is. Follow up questions related to animals . Q. 1: Do you think being cruel to an animal is the same as being cruel to a human? Answer: Certainly, it is.